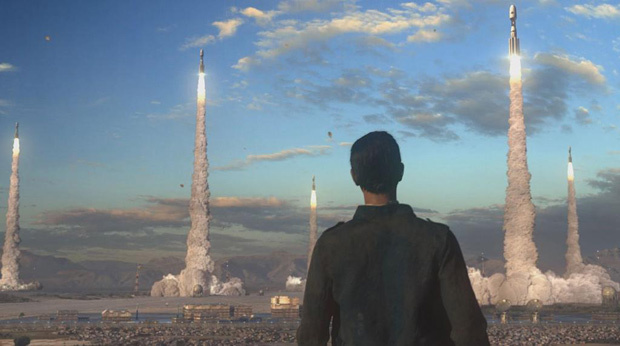 A month has passed since Civilization: Beyond Earth hit official launch from Firaxis and 2kGames, and much ire arrived from the community about the state of said launch. Now in a surprisingly quick turn-around, the developers have pushed a fall patch live to address many of the most glaring issues with the latest iteration of this iconic 4x franchise. The forerunner of the patch focus seems to be stemming the power of trade routes, an extended feature from Civ 5: Brave New World that turned into a bit of a Frankenstein, dominating gameplay in Beyond Earth to the point that most other decisions were frivolous roleplaying elements in comparison. With reduced rates of return, lessened quest rewards, and the inability to flat out purchase each city’s trade depot with energy, these megalith building structures now stand far more on par with their brethren. For that more bothered by their constant assignment maintenance rather than balance, a new UI implementation has been included to streamline that process as well. Espionage received a light touch to prevent abusing loopholes in the “establishing network” mission that allowed for cheap and risk-free espionage building. Health also was hit with a much needed steroid to become a relevant factor in empire planning, with much harsher penalties for deep negatives and much more valuable boons for those that push health into the far green side. Various other minor tweaks to affinity pacing, unit strengths, unit type balancing, and even some leader changes were included in the patch. It’s quite a read so head over to the official post and see them all for yourself! We’ll hope to see you back on Steam to test out and keep providing the feedback that will build Beyond Earth into a great addition to the franchise over the next few years of development. On March 16, Whitebox Interactive announced that it has cancelled development of Warhammer 40,000: Dark Nexus Arena.